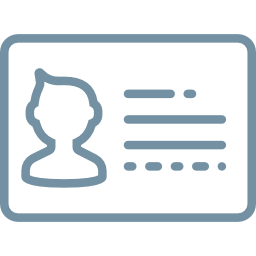 On myK(myKey) you can create your own organizer account with full benefits of creating member cards or eTickets for your closest customers. 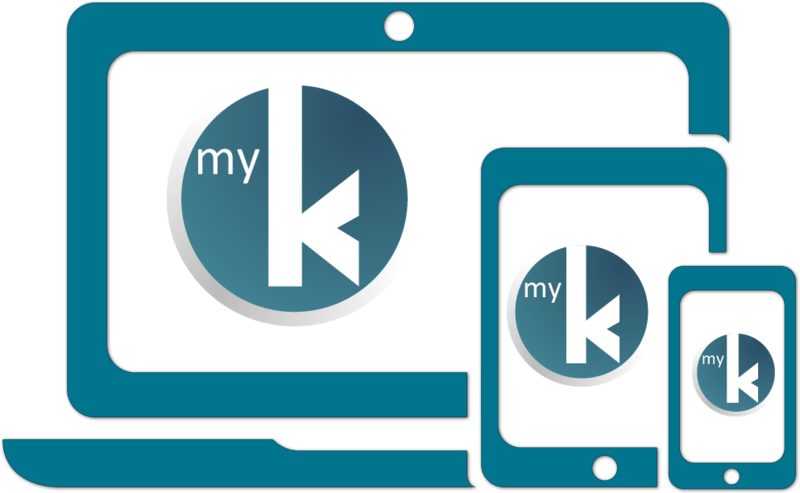 You just need an user account on myk.ro and then just apply to become Organizer. By using myK(myKey) Admin Applications, no need of expensive software or hardware.You just need a smartphone and everything is good to start! Want to find about latest events and member cards. Download our application! The email or password is wrong! This account is not active! The account is suspended 1 hour. We're making it easier to sell tickets, member cards and register for events online. There are no set-up fees or minimums and free events are always free! HOW IT WORKS AS A CUSTOMER? HOW IT WORKS AS AN ORGANIZER?